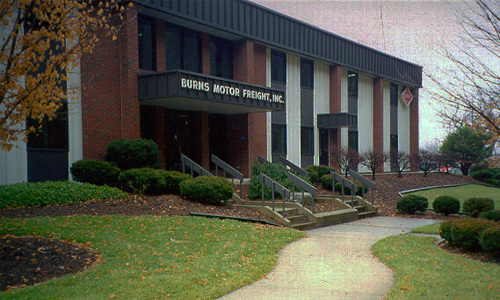 Burns Motor Freight, Inc. operates from three full service terminals in West Virginia. 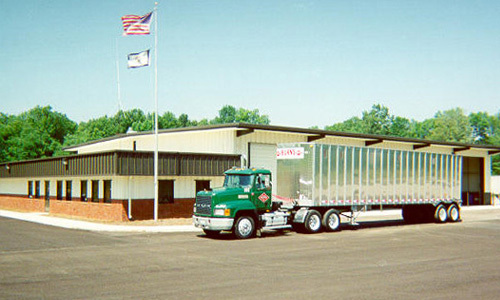 Marlinton, WV has been the company headquarters since 1949 and remains the location of all administration and primary maintenance facility as well as drop yard. We are located along US Route 219 North in Marlinton. Some of our local customers are W.M. Cramer Lumber Company and Industrial Timber & Lumber. Sam Black Church, WV is the base for our chip-haul operation. Located just of I-64 in Greenbrier County, Sam Black Church is within close proximity to several hardwood lumber mills and MeadWestvaco’s Gauley Yard where Burns Motor Freight is the primary hauler of wood residuals. Beverly, WV located just south of Elkins, WV in Randolph County is our third terminal. 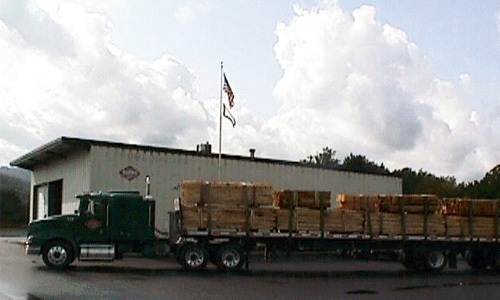 This location serves as a maintenance facility and drop yard for loads picked up at customers such as Armstrong’s Bruce Hardwood Floors, Coastal Lumber Company, and Frank E. Wilson Lumber Company to name a few.